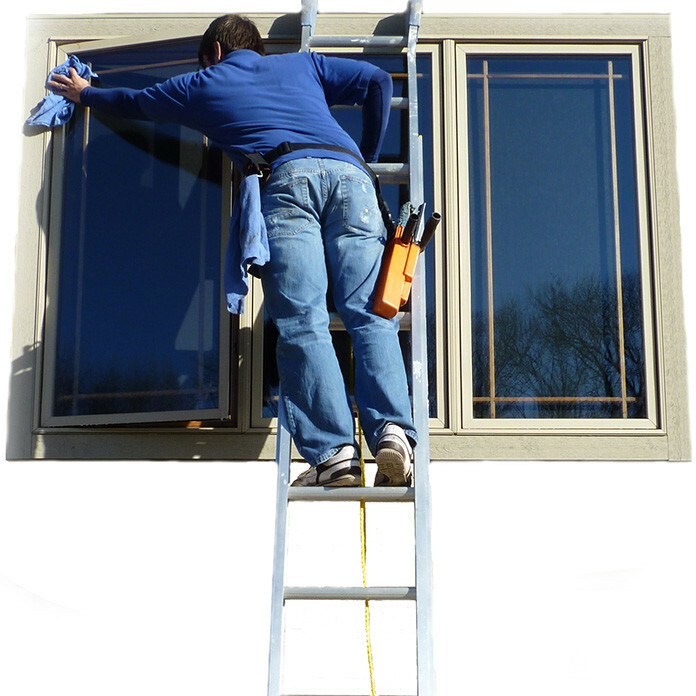 Looking for a safe and easy way to have your windows looking absolutely beautiful? Have U.S.I do the work for you! 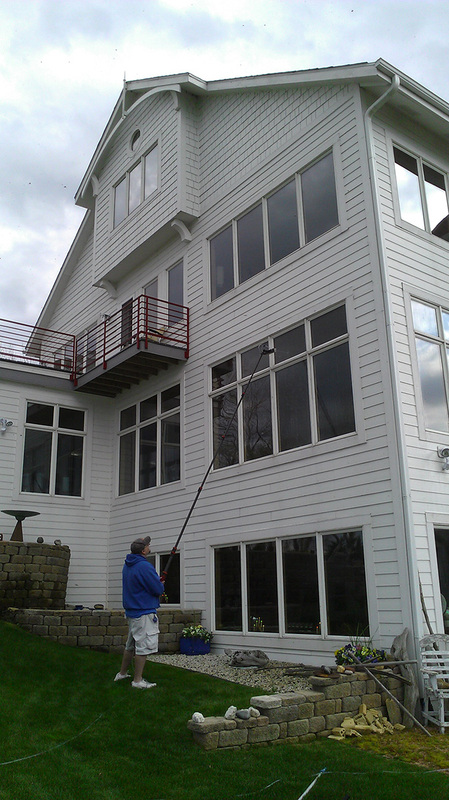 Don’t settle for any fly-by-night window guy, let the professionals at U.S.I show you how clean and sparkling your windows can be. 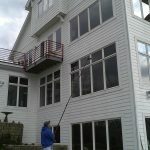 We are a fully insured, owner operated, FULL service window cleaning company with a 100% satisfaction guarantee. We are as reliable as the post office and we always leave only after you are satisfied. Also let our 7 day rain guarantee keep you at ease that no matter the situation you will have spectacular windows. If within 7 days of U.S.I cleaning your windows the rain dirties them give us a call and we will be happy to return and make them beautiful again! Who else can give that guarantee? 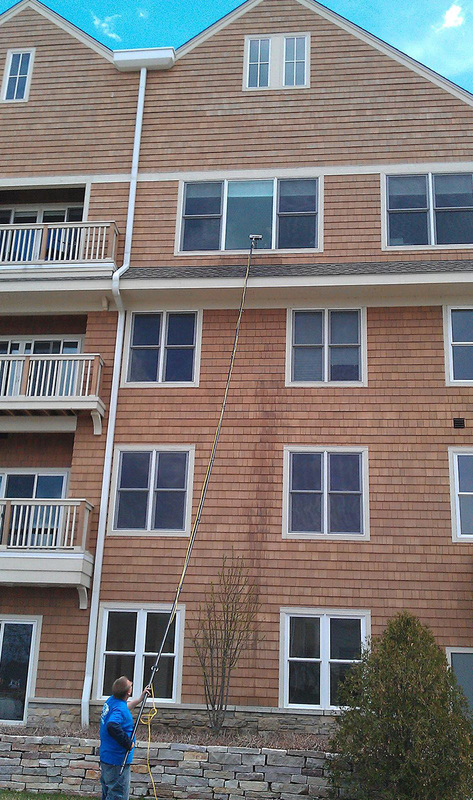 U.S.I Window Washing will gladly do inside windows, outside windows OR both! Hose water flows into a carbon filter which then passes through a sediment filter and then a reverse osmosis membrane and finally into a D/I chamber. 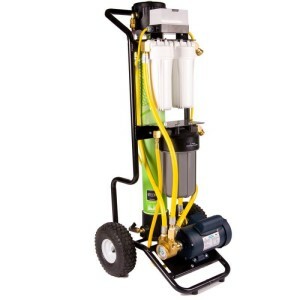 From there the purified water is pumped into a water fed pole at 0 TDS (total dissolved solids). Needless to say, it is pure water. No squeegeeing or detailing, just let it dry! 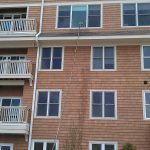 This unbelievable new technology is a big part of what U.S.I Window Washing is doing to keep us on the cutting edge of green window cleaning technology.